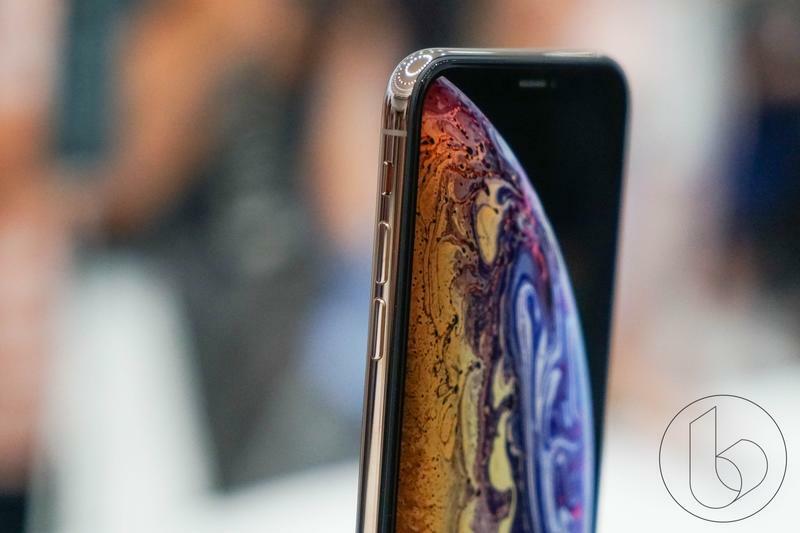 Apple unveiled three new iPhone models on Wednesday: the XS, XS Max, and XR. 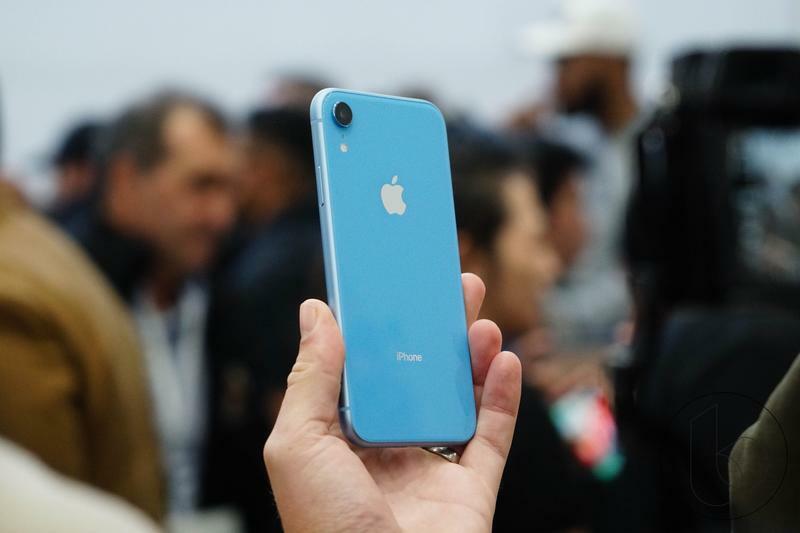 The new iPhones bring along a ton of new updates including the powerful new A12 Bionic chip, faster Face ID and flashy new colors. 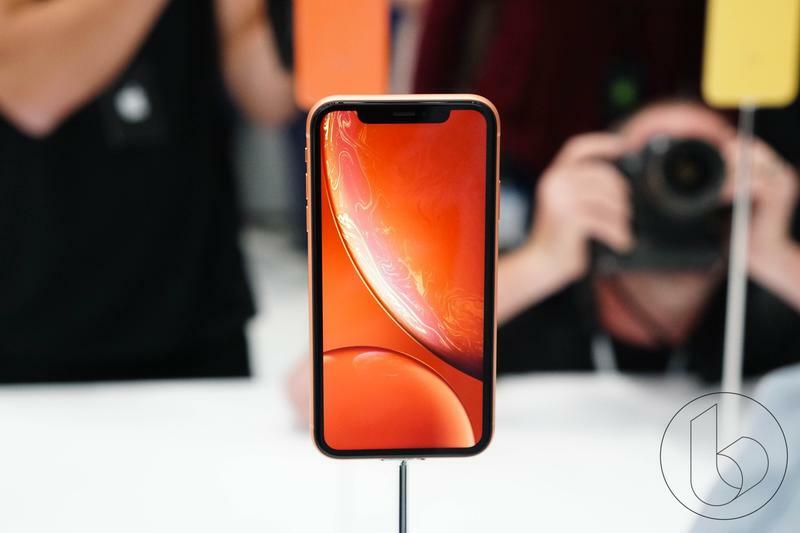 The iPhone announcement event was unlike any other event Apple has held in the past with the number of different options customers will have. 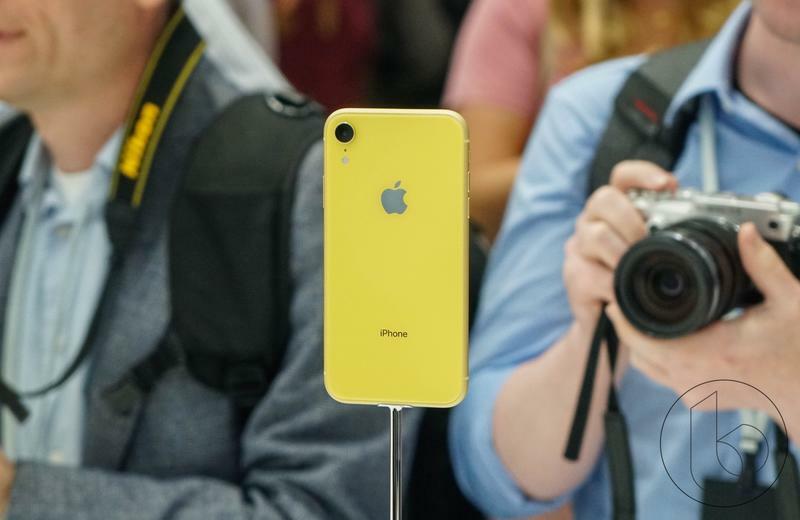 If you want a more affordable iPhone model with some color to it, you’re covered. 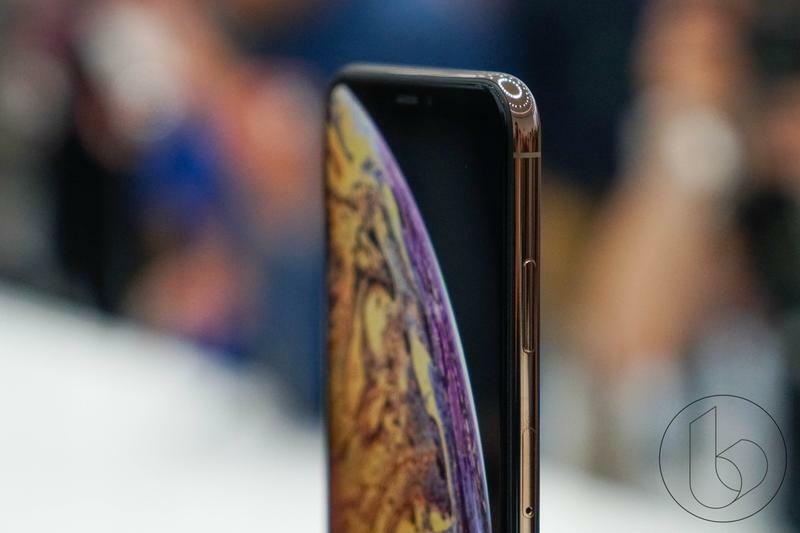 If you want a more understated look with a premium design and bigger display, you’re also covered. 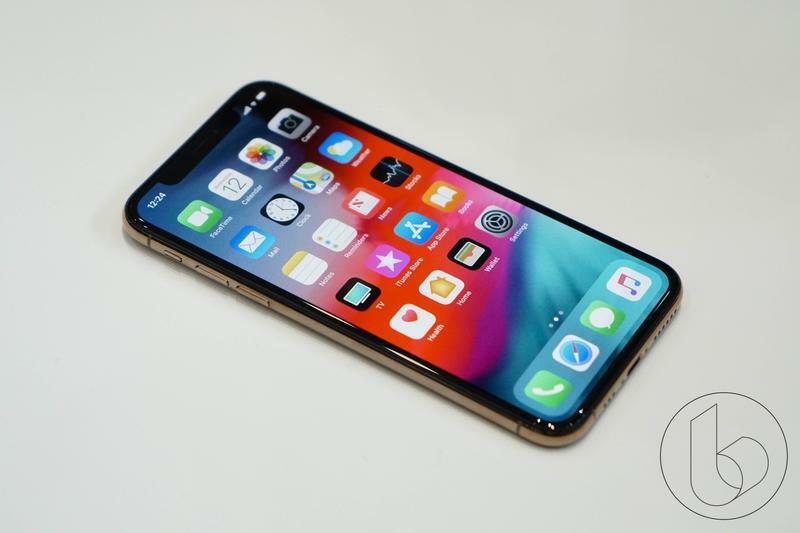 The point is that you have many options when deciding between the new iPhone models and we’re giving you all the information you need to order and buy your new iPhone. 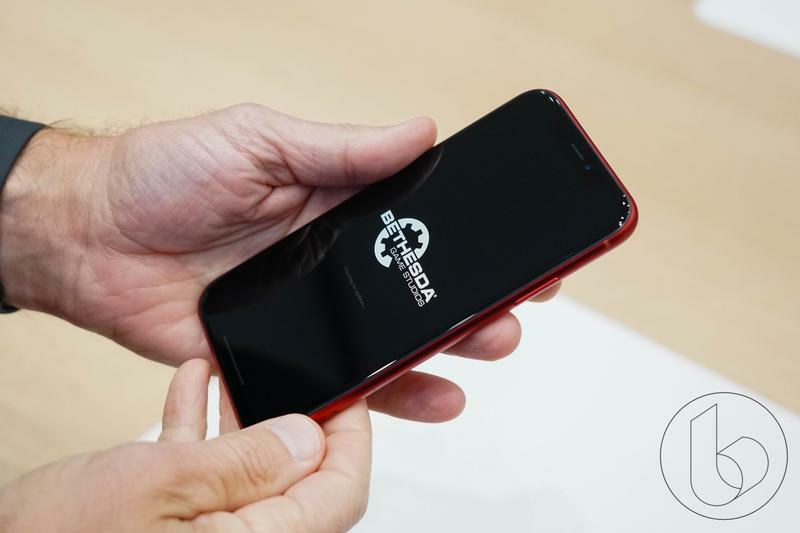 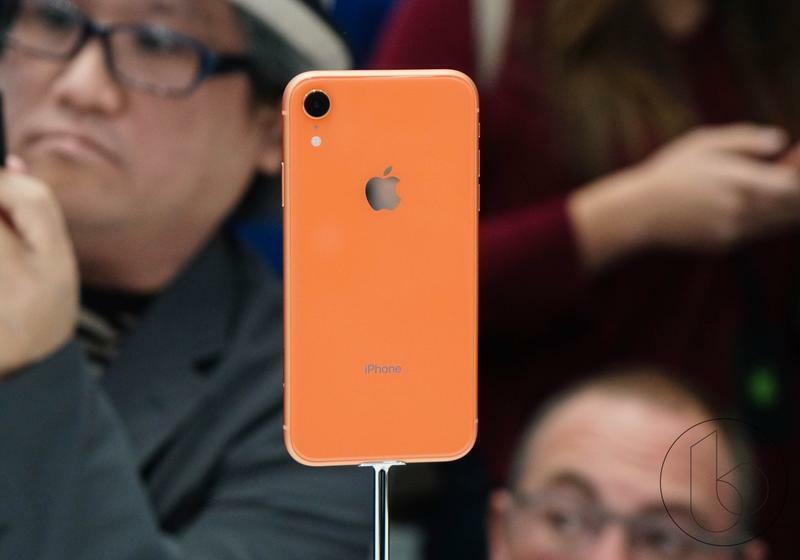 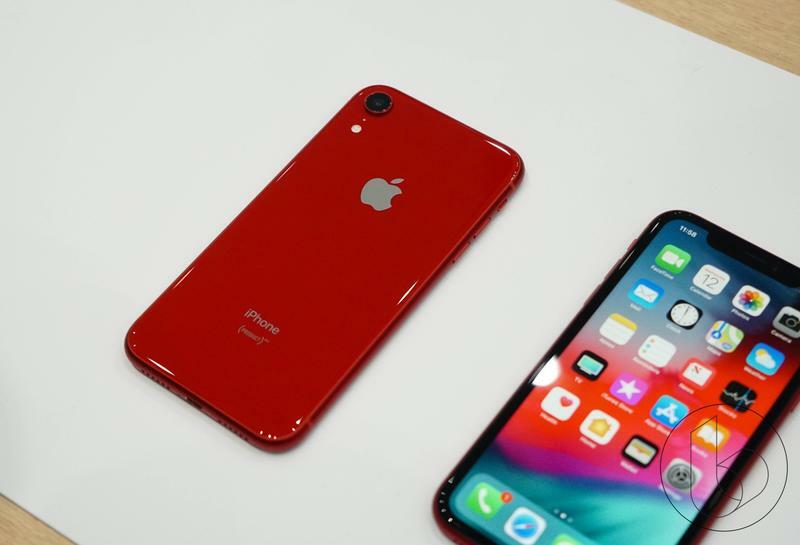 The new iPhone XR is Apple’s newest phone, but if you want to get it, you’re going to have to wait a quick second. 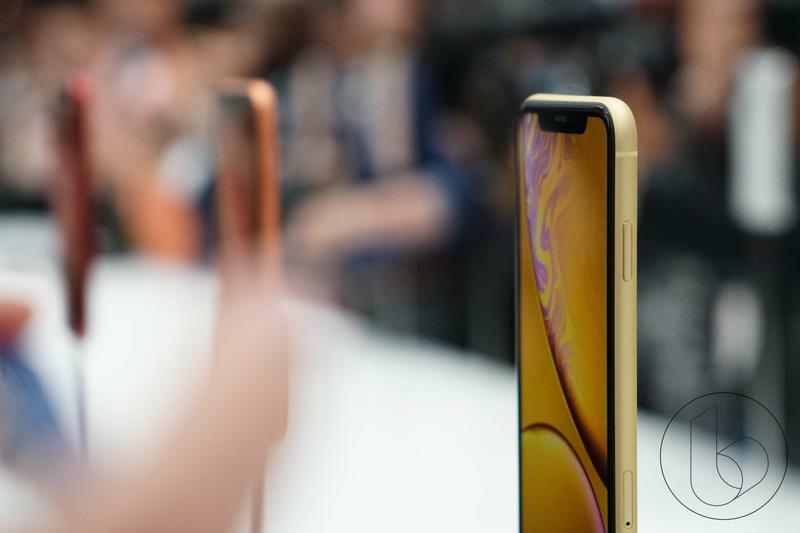 During the event, Apple revealed that the new iPhone won’t be available until October, unlike the iPhone XS and XS—more on that later. 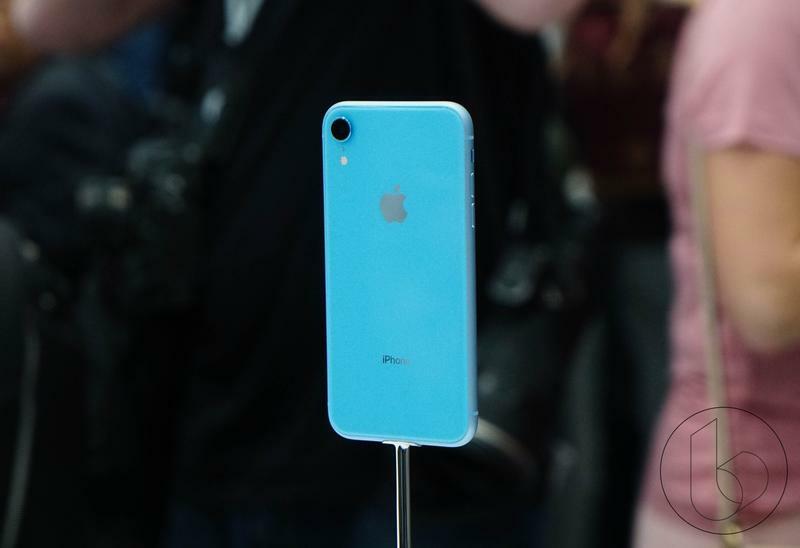 Pre-orders for the iPhone XR open October 19 and they’ll ship out and be available at Apple and carrier stores beginning October 26. 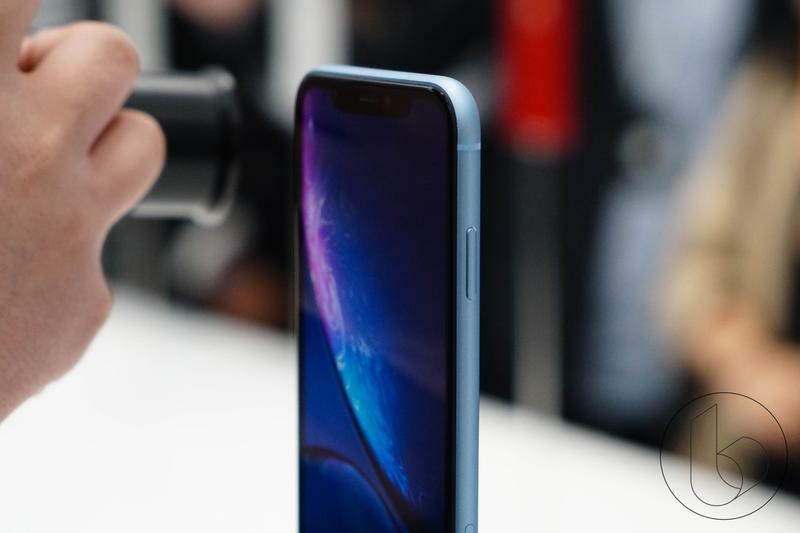 It’ll be available through AT&T, T-Mobile, Sprint and Verizon. 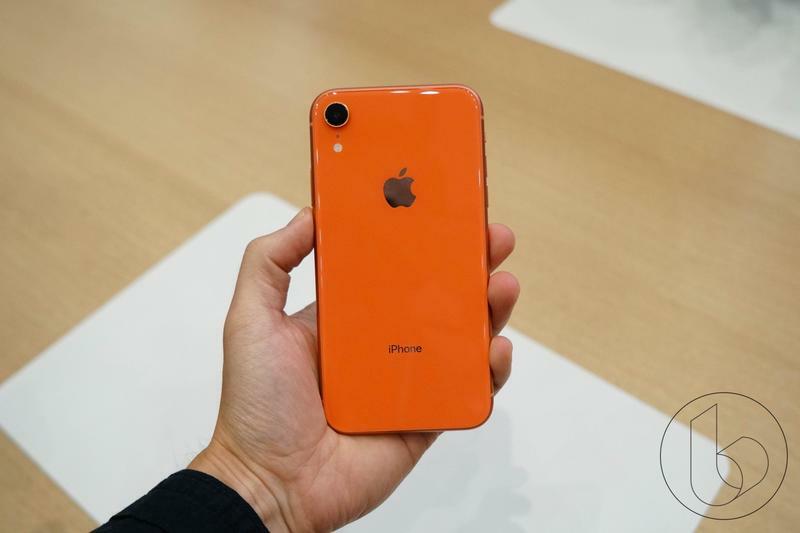 Better yet, unlike past years where the cellular modems differed between GSM and CDMA models, any iPhone XR model will work with any carrier. 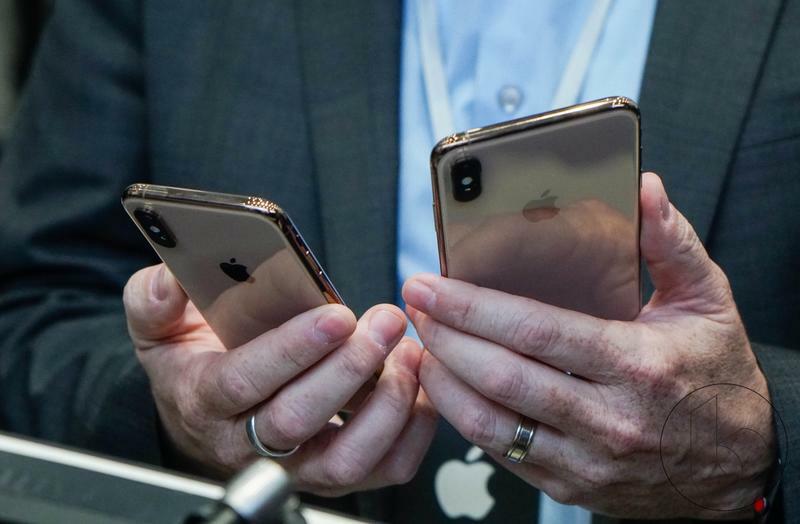 Something to note in case you’re thinking of buying an unlocked variant. 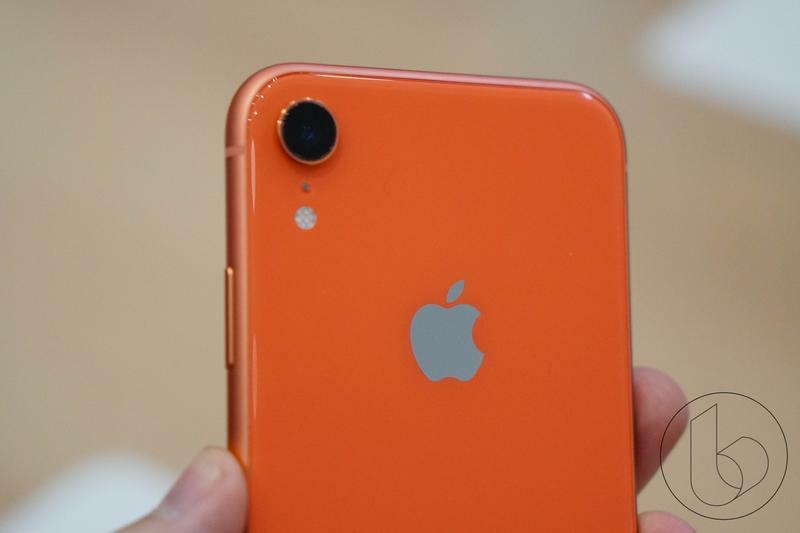 The iPhone XR will start at $749 for the 64GB option and go up to $799 for the 128GB option and $899 for the 256GB option. 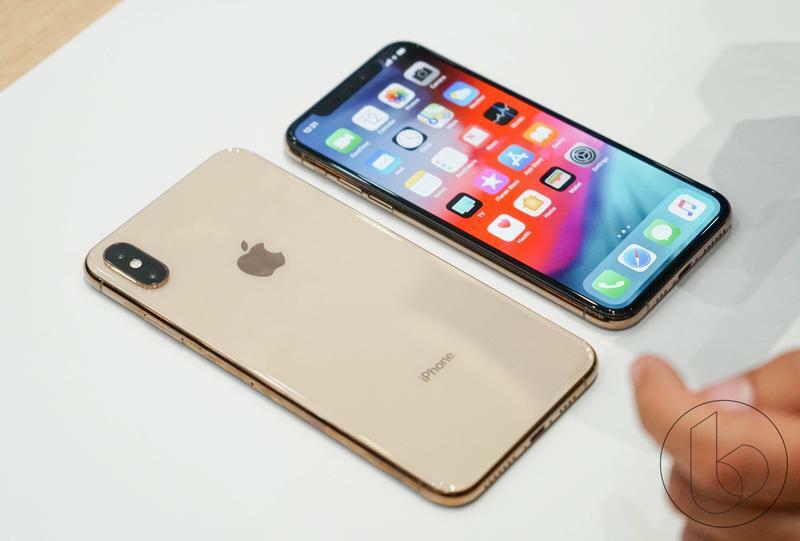 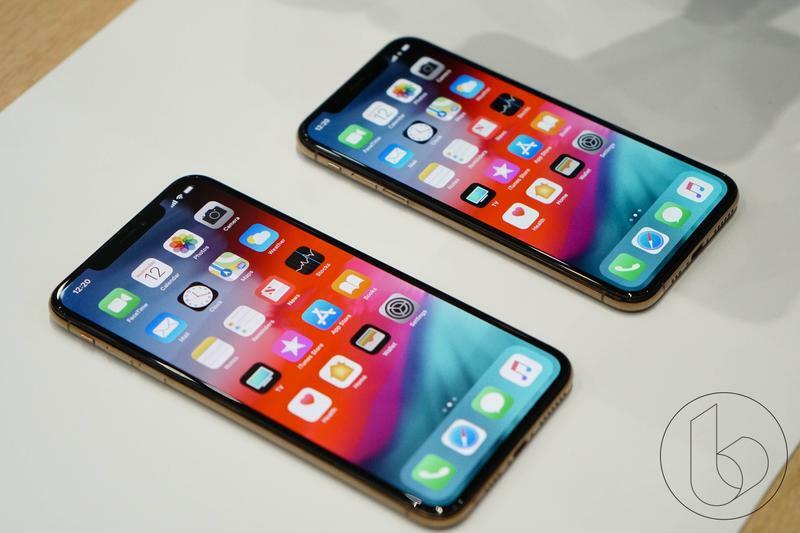 The iPhone XS and XS Max are Apple’s premium phones that carry over the luxurious design first introduced with the iPhone X last year. 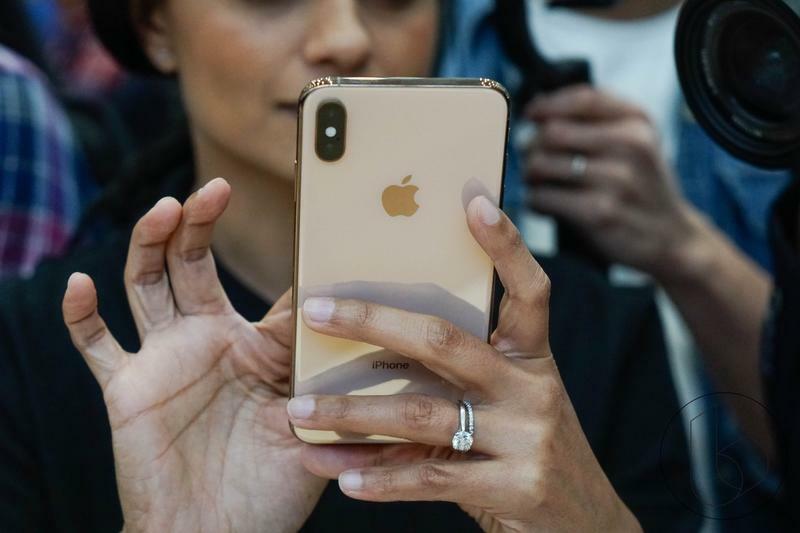 Back is the stainless steel frame and Face ID biometric sensor and Apple made it even better by adding the new powerful A12 Bionic chip and a slick new gold color option. 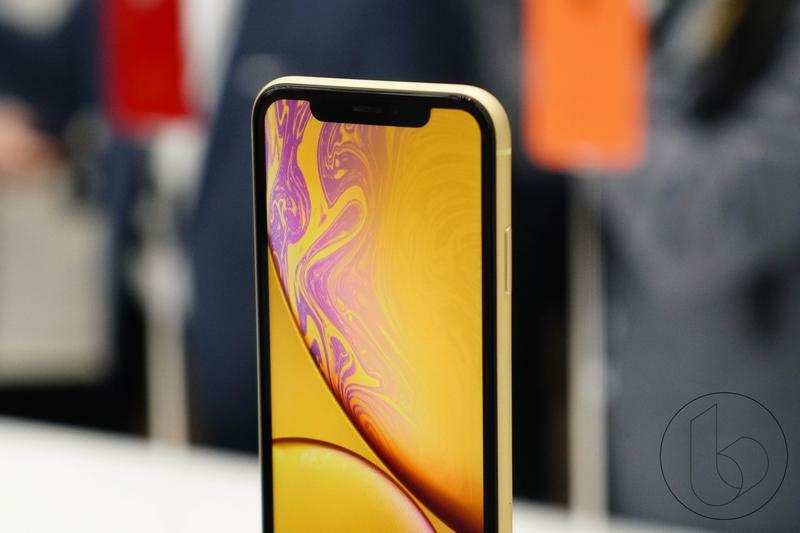 Unlike the more affordable option, you’ll be able to get your hands on the XS and XS Max much sooner. 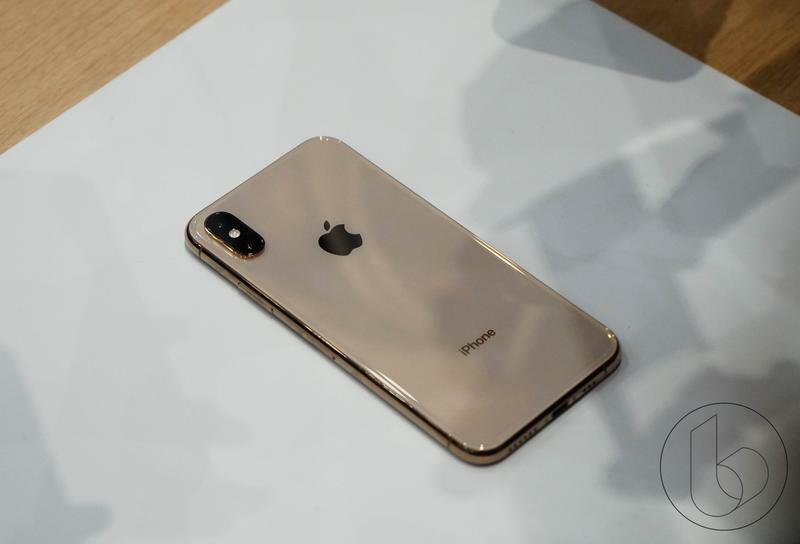 Pre-orders open September 14 at 12 a.m. PT and will begin shipping out and be available in stores September 21. 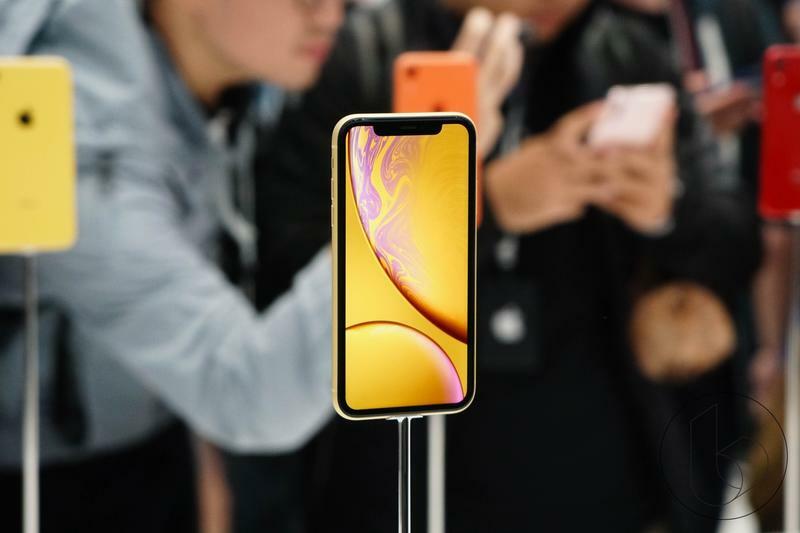 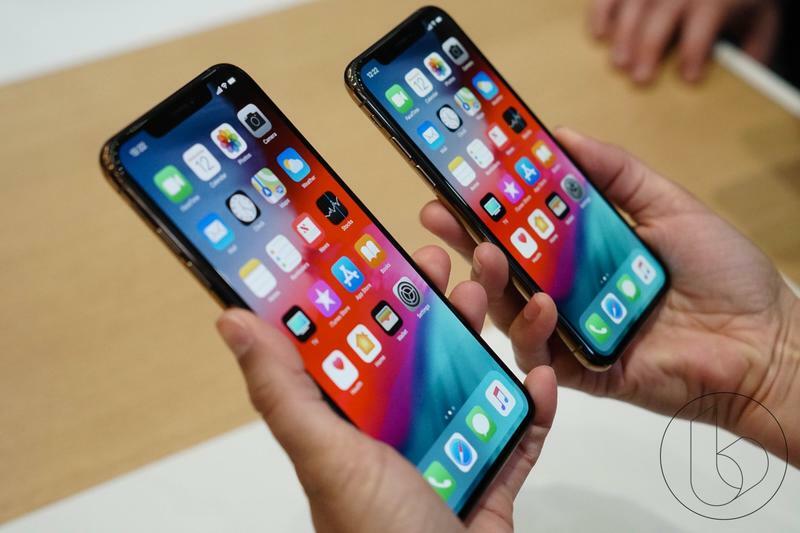 Just like the smaller option, the bigger, expensive iPhones will be available through the four major carriers—AT&T, T-Mobile, Sprint and Verizon—as well as function without any issues with each carrier, supporting both GSM and CDMA networks. 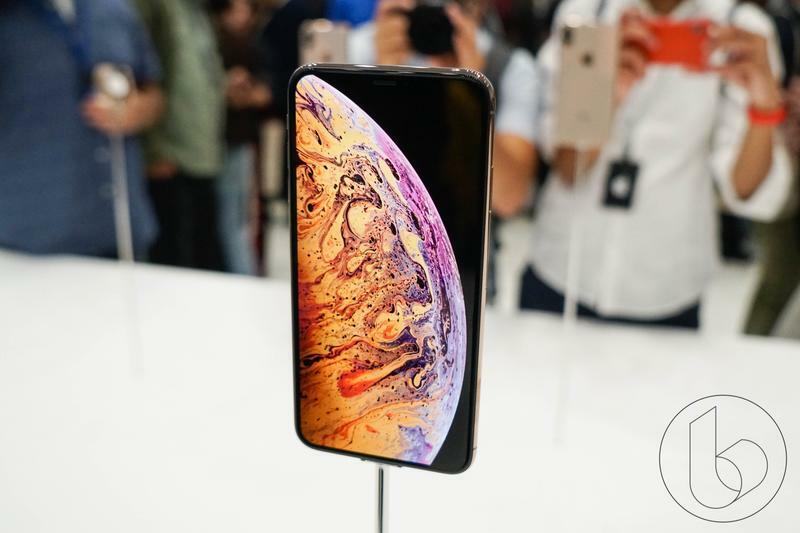 The iPhone XS will start at $999 for the 64GB option and go up to $1,149 for the 256GB model and $1,349 for the 512GB model, the most amount of storage Apple has ever offered for the iPhone. 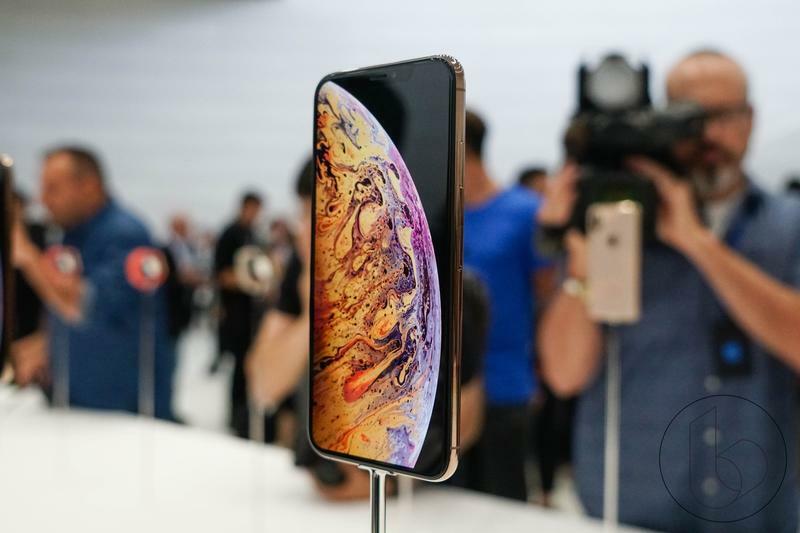 The iPhone XS Max will start at $1,099 for the 64GB model and go up to $1,249 for the 256GB model and $1,449 for the 512GB model.